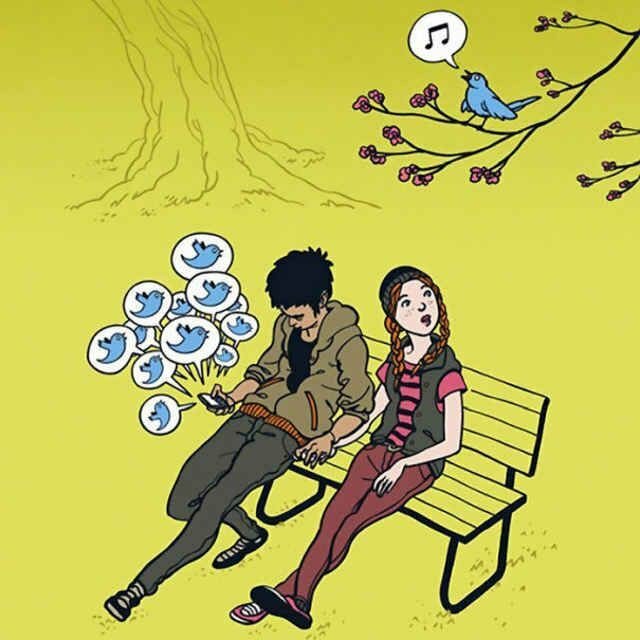 the practice of ignoring one’s companion or companions in order to pay attention to one’s phone or other mobile device. Recently, this table was published in the Times of India newspaper. This study was carried out by Motorola among 4,418 smartphone users in the US, Brazil, France, and India. Wonder how the results would turn out if the survey included China. While using any tool is good, but overusing the same tool can be counterproductive. 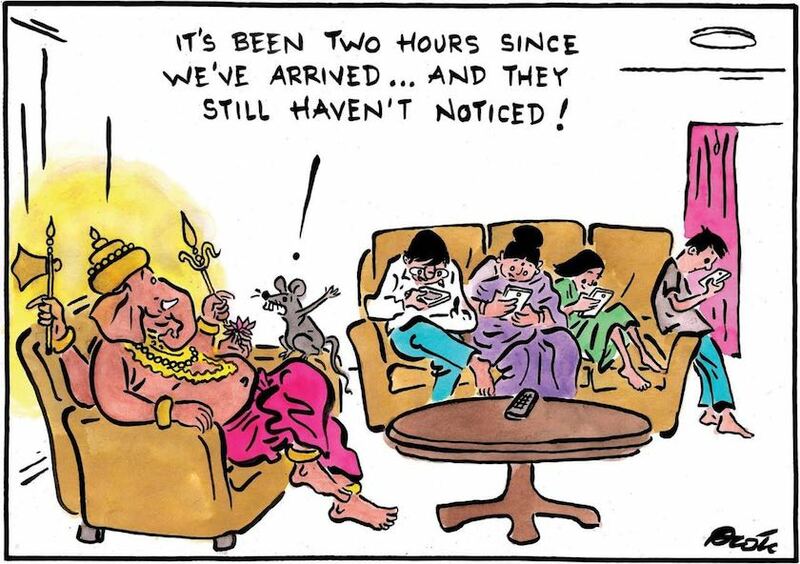 Excessive usage of digital screens is harming our eyes. Very few realize this fact. The only way to soften this problem is to look at trees. This is not about how much time we are spending on the mobile, it is about not being able to stay away from the mobile device. Apple (iOS 12) & Android phones will soon help users to make people less addictive to their phones (not thru apps but features in OS itself). I wouldn’t recommend we completely get rid of smartphones (it will hurt my livelihood!) but families need to find a balance. Why not play board games? Finnish scientist Lea Hyvarinen, Founder of Lea Test Vision System and Lea Symbols Test, says children getting exposed to TVs at a young age is worrying. Many families these days consciously don’t own TVs at home and avoid using digital devices (smartphones, tablets) when children are around. A visual display may cause myopia if children are exposed to digital devices early. Most of us use smartphones (for YouTube) as pacifiers as very few adults have the time and patience to bring up kids, especially at mealtime. There has been an increase in the number of Attention Deficit Hyperactivity Disorder (ADHD) cases mainly due to over-exposure to digital devices. I think people are forgetting to spend time in a meaningful way after the new found love has arrived in their life.